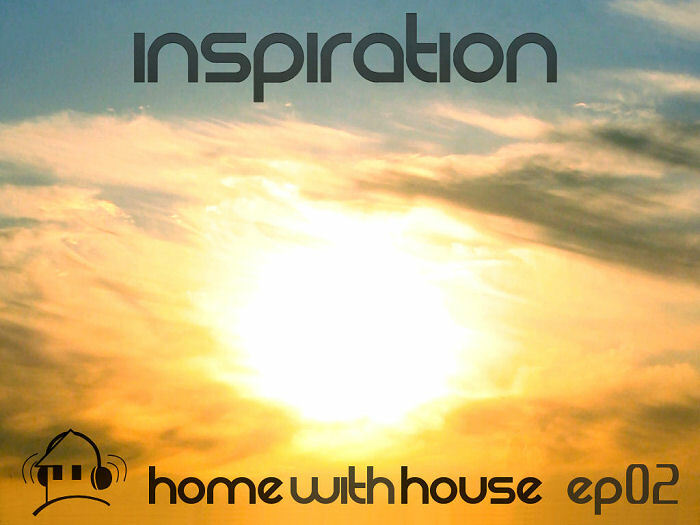 The first Home with House episode of the new year is an uplifting and high energy house mix. 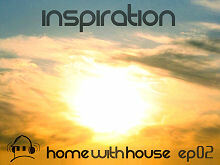 This episode is entitled Inspiration and it's full of upbeat funky house tracks that keep me grooving and motivated. As usual, there are many new tracks along with a few older ones mixed in. Check out the tracklisting and download the mix below. Please leave any feedback and suggestions you have for the show in the comments section. Very smooth mix, what else would you expect from Velvety? Enjoyed this, nice flow. Would have been nice if the talking segments were clearer - I had trouble hearing them over the music - have you considered compression so that the music ducks underneath when you are talking? Thanks D. Yah, I know the talking segments weren't as clear as they could be. My voice-overing is pretty basic right now. I'm basically recording my voice seperate (on the computer with a mic) and overlaying it ontop of the music post-production. I don't have a good enough mic to plug into my mixer or Serato box right now. Not quite sure what you mean by compressing the music so it ducks underneath my talking though... how do I do that? I must say I am really enjoying this! It is putting me in a nice funky groove. Thanks Elena, glad you are enjoying it.